Angry Birds Rio Hidden Fruit & and Items walkthrough video archive for all levels and editions. Enjoy the hunt! 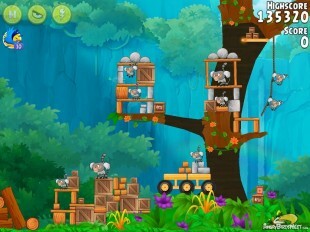 Below is a listing of all Angry Birds Rio Hidden Fruit & Items Walkthroughs, most recent first.